For investors, first-time buyers and families looking to get their foot on the Turkish property ladder, buying real estate in Istanbul is a massive lifestyle decision. After all, as Turkey’s largest city, buyers have 39 bustling districts to choose from, and a substantial real estate portfolio of thousands of apartments, villas, and commercial property for sale. From low priced studio homes to luxury mansions that are Turkey’s most expensive houses, the fast-paced action of Istanbul’s real estate market can confuse newcomers to the city. So, in this property buying guide, we present a brief introduction of the market, highlight key investment areas in both the Asian and European sides that are growing in popularity, and have mass potential for capital appreciation. As a real estate agent in Istanbul, we have walked hundreds of buyers through the process from choosing a home to signing for the deeds and moving in. So, let’s get started with a favourite question that many customers ask us. Where is the Best Place to Buy Property in Istanbul? There isn’t an answer that suits everyone because it depends on three factors: your reason for buying, budget, and lifestyle needs. Desirable and premium districts include Galata, Beyoglu, Taksim, Fatih, Besiktas, Sultanahmet on the European side and Kadikoy and Uskudar on the Asian side. 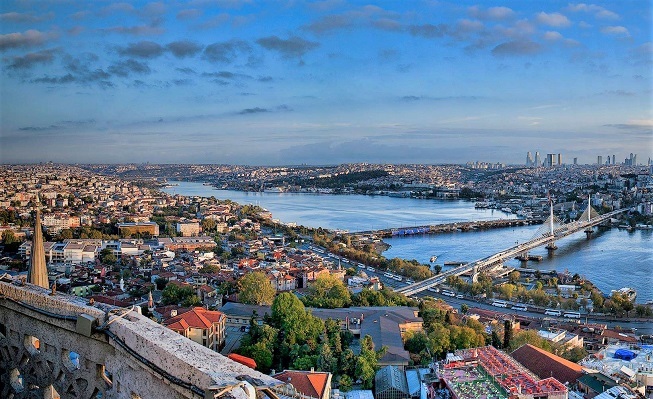 These neighbourhoods are the heart of both new and old Istanbul, so are the centre of tourism, nightlife, and shopping. As central districts, prices per square meter are higher, and a lack of supply stops deprecation. The lowest prices per square meter are outskirt neighbourhoods like Beylikduzu, Kucukcekmece and Bakirkoy that are developing, but buyers looking for capital appreciation need to be in it for the long term because there is an abundant supply. Maslak is the business district and hence attracts buyers who work and live in the city while nearby Sisli and Nisantasi are upmarket neighbourhoods. The Eyup area is growing in popularity with Middle Eastern buyers because of its conservative atmosphere while a more cosmopolitan and artsy vibe surrounds Cihangir. If you are unsure of the area you want to buy in, email us with your budget, reasons for buying and lifestyle preferences, i.e. if you are a working professional or young family. We’ll then send you suggestions for suitable districts and properties. For both domestic and international property sales, Istanbul has always been and will always be Turkey’s top performing market, with the most amount of residential and commercial properties sold every year. 2018 was a year that saw it break record figures as investors flocked to take advantage of a lucrative currency exchange rate and the government new citizenship by investment scheme where buyers could apply for living and working rights if they kept their property for three years. The central aspect to note is that the market has been in a redevelopment stage for quite a few years and this status looks set to continue. Developers are constructing new homes in outskirt areas to complement local community projects that each council district is undertaking to improve transport, schools, health, and shopping facilities, and green park spaces. The European side has also seen a flurry of activity thanks to planned mega-projects like the new Istanbul and Canal route. For long-term real estate investors, it is an exciting time to enter the market, but the constant turnover, and a flurry of activity and new developments, require careful navigation to ensure you maximise your potential ROI. The most desirable place to buy property in Istanbul is on the shores of the Bosphorus. For centuries, empires have fought, won, and lost control of this strategic strait of way between the Marmara and Black Seas. Waking up to a morning view of the Bosphorus deflects from a fast-paced city lifestyle, yet the market goes deeper than that. Many luxury homes on the shoreline are preserved Ottoman mansions. Their wooden architectural style is no longer used. Hence their cultural importance has played a large part in protecting them. Owners of these Ottoman mansions must adhere to strict guidelines re-renovation work, and upkeep. Aside from the massive portfolio of homes for sale that accommodate many buyers from luxury to budget to single commuters to large families, many other reasons make Istanbul stand out as a prime investment property destination. As Turkey’s largest city, megaprojects, improved transport links and urban planning are putting Istanbul on the global real estate map and offer much potential for long term capital appreciation. However, should you sell, its status as Turkey’s busiest real estate market and popularity with both domestic and foreign buyers offer high liquidity. Let us be clear. Developers are not just building any old homes on an ever-revolving turnstile, but are turning to Turkish and international architects to design modern, trendy homes that incorporate every feature we want our lifestyle bases to have. From on-site features like gyms, swimming pools, landscaped gardens, and on-site security to branded lifestyle projects, buying a home in Istanbul, is not just an investment but a lifestyle choice. This article talks about the befits of reasons to buy property in Istanbul more. The whole process takes as little as a week from viewing properties to moving in and getting utilities connected. It is not mandatory in Turkey to use a lawyer for the process, but we recommend you do. As a leading international estate agent, we have helped many customers to get their title deeds, and the first step is to view property. Call us to arrange a time and date for your property viewings. Once you have chosen the home you want to buy, we will arrange contracts and a holding deposit between you and the seller, and decide on a payment plan suitable for both parties. We work with solicitors to make sure all legal paperwork is filled in, submitted and notarised, and recommend independent evaluators for your real estate valuation report. Once your title deeds are ready for signing, we arrange all processes to complete that. Don’t think our services stop there though because we are more than a real estate agent. We always keep in touch with customers and help them get utilities connected, move in, maintain, upkeep and deal with other aspects of living and owning property in Turkey. Read the full Turkish property buying process here. To look for property now, browse our portfolio from your device using our property mobile app featuring new build, buy to let, off-plan and resale apartments, villas, and commercial properties. Over 540 homes for sale in every district present you with a wide choice, and if any listings catch your eye, use the chat messaging feature, or call us to receive more details including additional photos, example payment plans and reasons that home stands out. To know more about buying real estate in Istanbul, the following articles will also be of use. 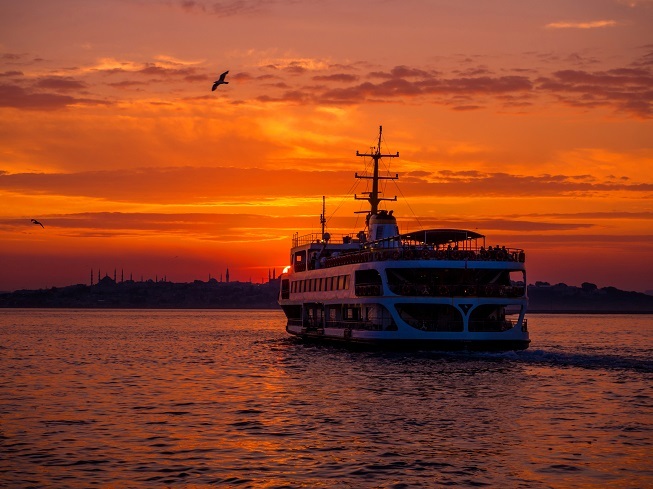 Districts of Istanbul: A brief explanation of all 39 regions on the Asian and European side and their characteristics, shopping, nightlife, and transport facilities as well as future potential for home buyers. 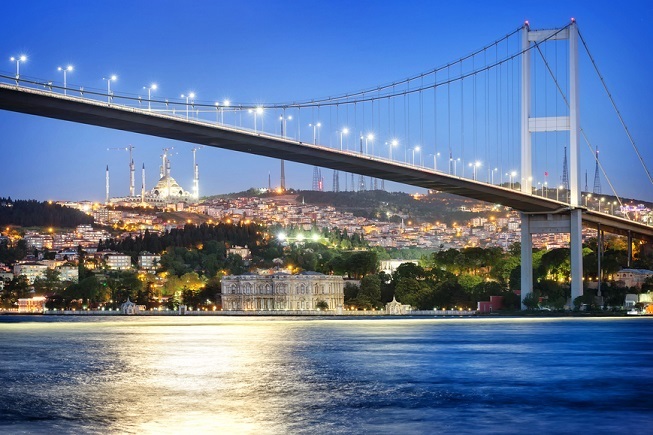 European Istanbul: As the heart of tourism and business in the city, much fame revolves around the European side, but what else does it offer home buyers and which neighbourhoods are emerging as ideal places to live? Asian Istanbul: The lesser talked about Asian side is growing in popularity among tourists and property buyers, and for many good reasons. The article discusses the main Kadikoy and Uskudar districts but also highlights other areas worth noticing.